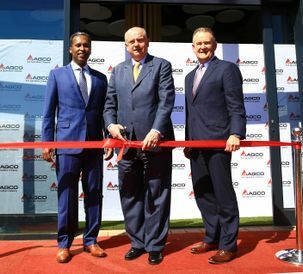 AGCO CEO opens Africa Head Office in Johannesburg. 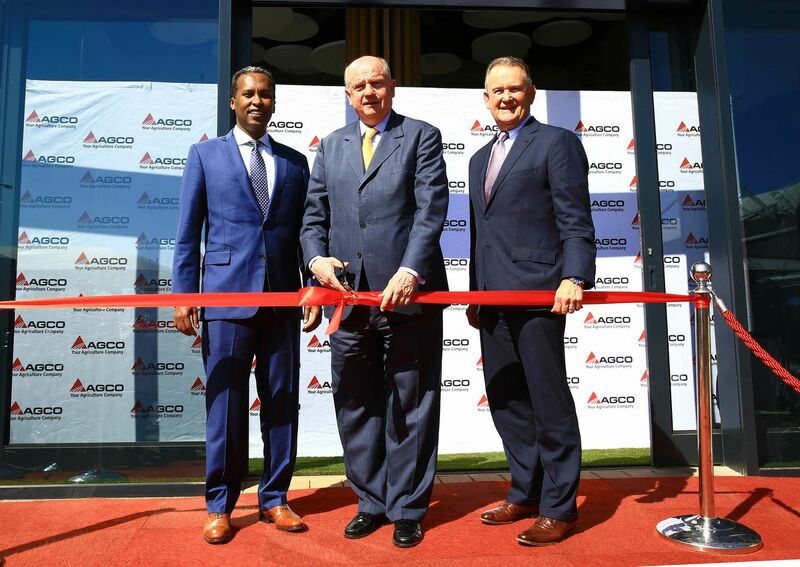 From left to right is Nuradin Osman (AGCO Vice President and General Manager Africa), Prof: Dr Martin Richenhagen( AGCO, Chairman, President, CEO) and Gary Collar ( AGCO Snr. 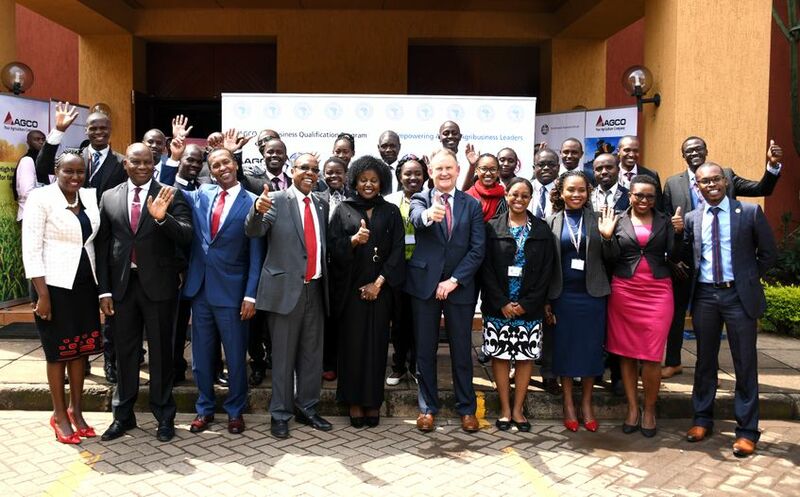 Vice President and General Manager, Asia-Pacific and Africa) during the event. 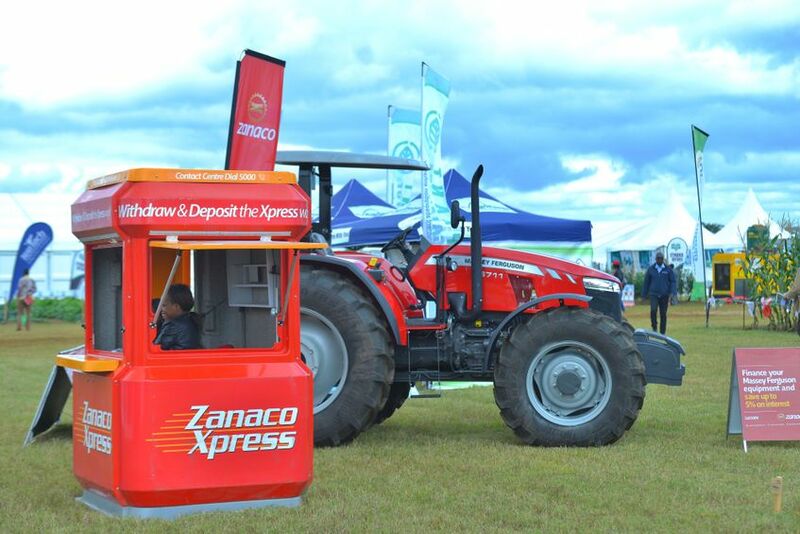 “Africa’s role is pivotal to feeding the world’s growing population and repairing the problem of global food security,” says Martin Richenhagen, President, Chairman and CEO of AGCO, Your Agriculture Company (NYSE:AGCO), a worldwide manufacturer and distributor of agricultural equipment.